With durable construction this Personalised Twinkle Girls Traditional Photo Album is wonderful. 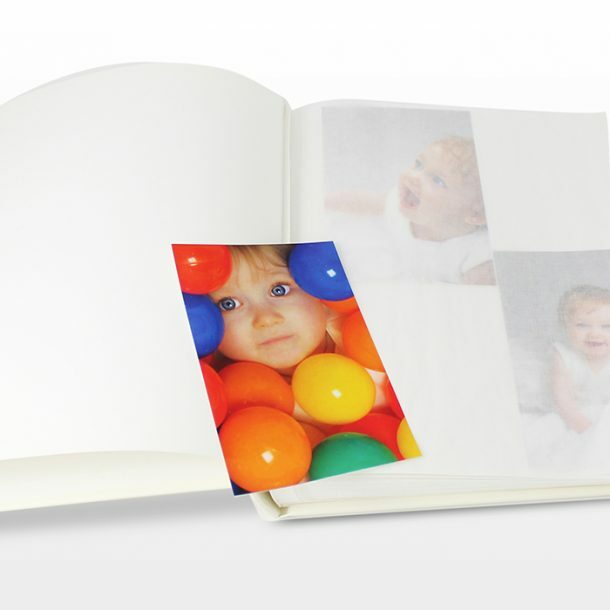 Beautifully designed and illustrated, the album contains approximately 30 tissue interleaf pages inside. 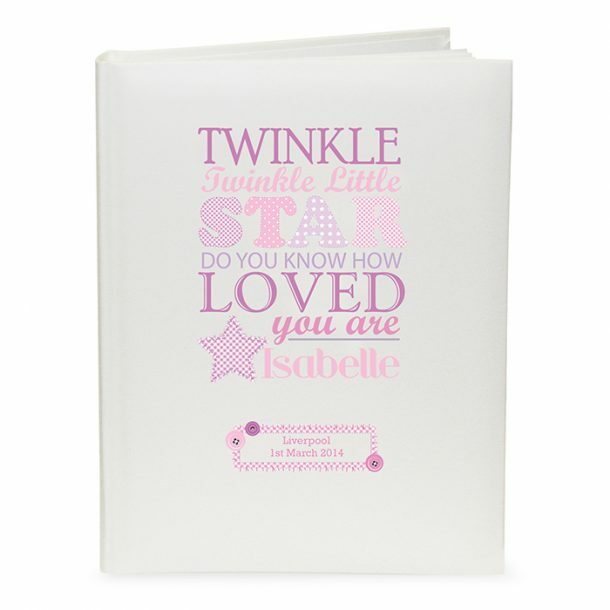 The cover boasts the fixed wording ‘Twinkle twinkle little star do you know how loved you are’ in shades of pinks, and will also feature their name and two lines of message to make it truly unique. 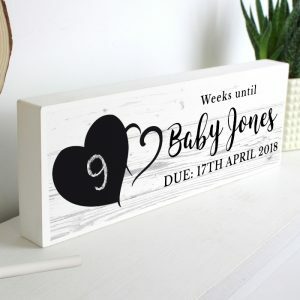 Due to the nature of this product and the font type used to create your message, please refrain from using all capitals in your personalised message. 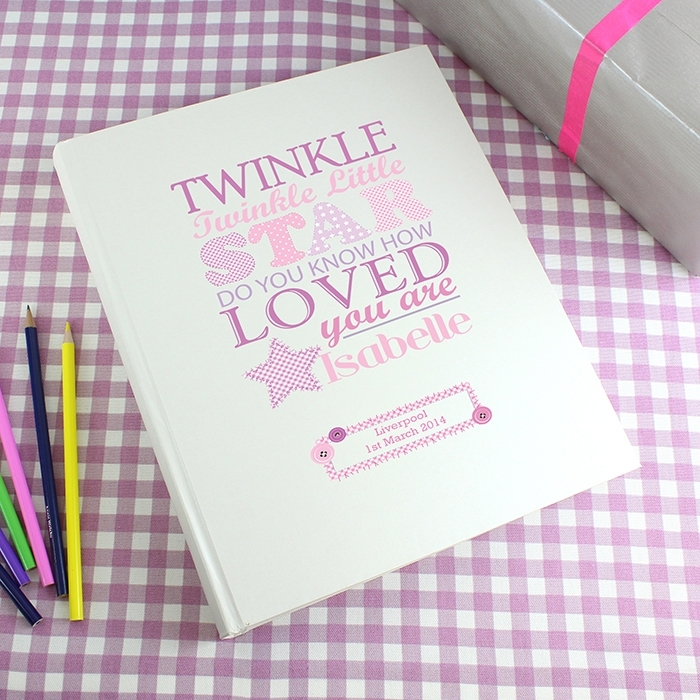 There is nothing new parents want more than a precious place to store all of those memories that are yet to come, so congratulate them with this lovely photo album. 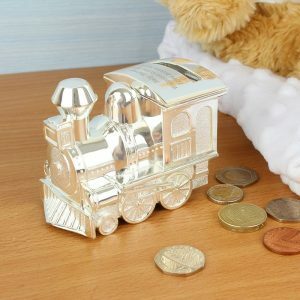 A keepsake that will last for many years.